PURCHASE, N.Y., September 6, 2018 /3BL Media/ - PepsiCo announced today the launch of its Nutrition Greenhouse accelerator program in North America, an innovation initiative designed to discover and support emerging brands in the food and beverage sector. 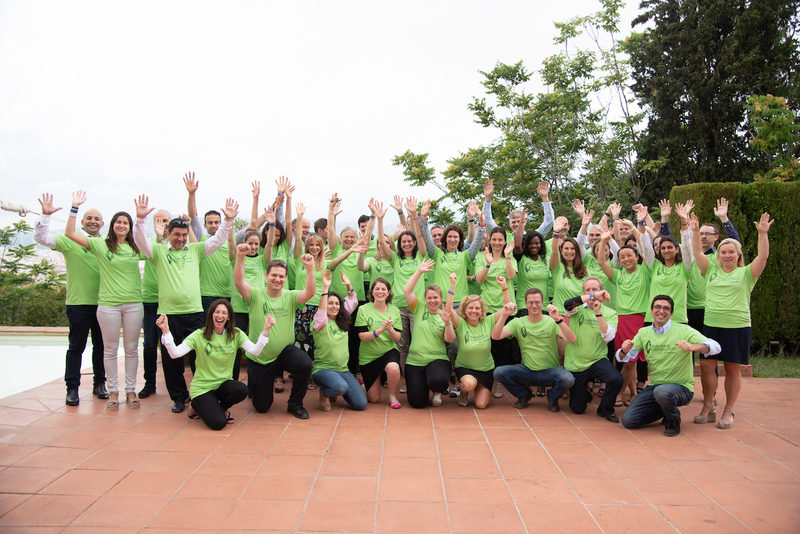 The North American program follows the launch of PepsiCo's Nutrition Greenhouse in Europe, now in its second year. In 2017, eight start-ups in the European program delivered an estimated combined sales growth of over €10 million – a fourfold increase throughout the duration of the 6-month program. 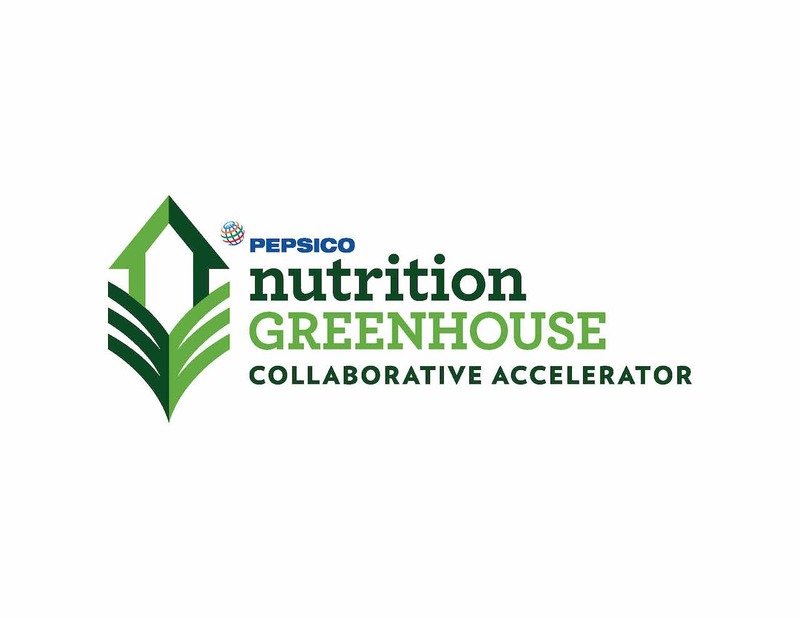 "Nutrition Greenhouse is part of our commitment to open innovation and collaborating with the changemakers of the future," said Jim Andrew, PepsiCo Executive Vice President, Corporate Strategy and Chief Venturing Officer. "In line with our Performance with Purpose vision, we want to find and support entrepreneurs who are helping transform the food and beverage industry with nutritious, natural and sustainable products. We're very excited to bring this program to the U.S. and Canada and hope to expand it throughout the rest of the world." PepsiCo is seeking 10 start-ups based in the U.S. or Canada that are helping transform the food and beverage industry and whose values are consistent with PepsiCo's Performance with Purpose vision. The selected start-ups are guaranteed $20,000 in grant funding and will participate in a 6-month business optimization program designed to accelerate growth. The program includes personalized mentorship with experts from some of PepsiCo's leading and emerging brands, including Quaker, Naked, KeVita, Stacy's, Red Rock Deli and Off the Eaten Path. At the end of the program, one start-up will be awarded an additional $100,000 in funding to continue its expansion, and an opportunity to continue partnering with PepsiCo to further their growth. "The program helped us grow our business and expand into the U.S. market," said Irina Turcan, Founder of Erbology and winner of the 2017 European Nutrition Greenhouse. "It was more than the prize money – our mentor gave us valuable insights on retail and consumer marketing as we extended our 'powerful plants' concept into a unique range of snacks. As a result, our revenues grew over four times last year and we launched Erbology in U.S. retailers in June this year." 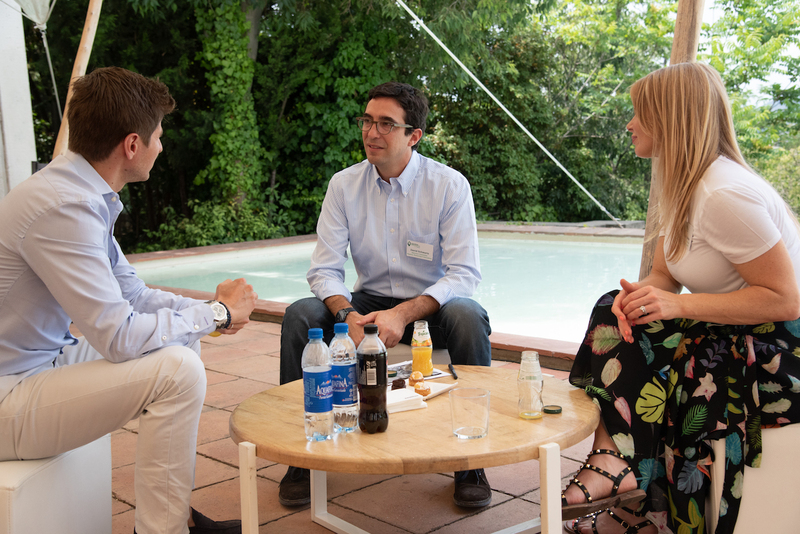 This year's participating PepsiCo executives and brand accelerator experts are eager to help start-ups address critical early-stage business operations like strategic planning, corporate structuring, and fundraising to help emerging brands reach their market potential. Guidance on brand optimization, product development, supply chain management, customer acquisition and distribution will also be provided. Brands with a demonstrated consumer sales track record but no more than $5 million are invited to apply at www.nutritiongreenhouse.com/northamerica by October 12, 2018. Read the press release on PepsiCo.com here.